in a handy little package. Quench your Cocogo craving now—online or in stores. We promise to be the best-tasting sports drink, or your money back. 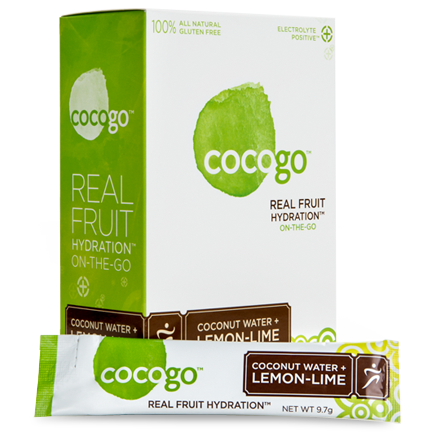 Coconut water plus real fruit deliver an ideal balance of electrolytes. 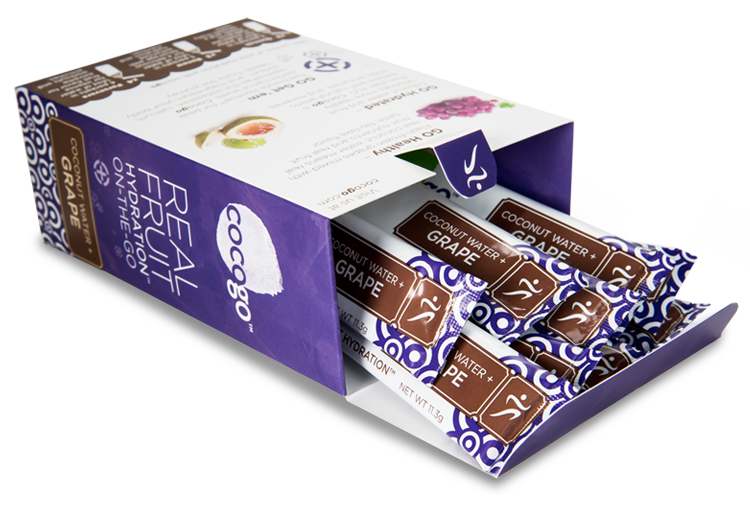 Real athletes credit Cocogo for steady energy and no cramps. 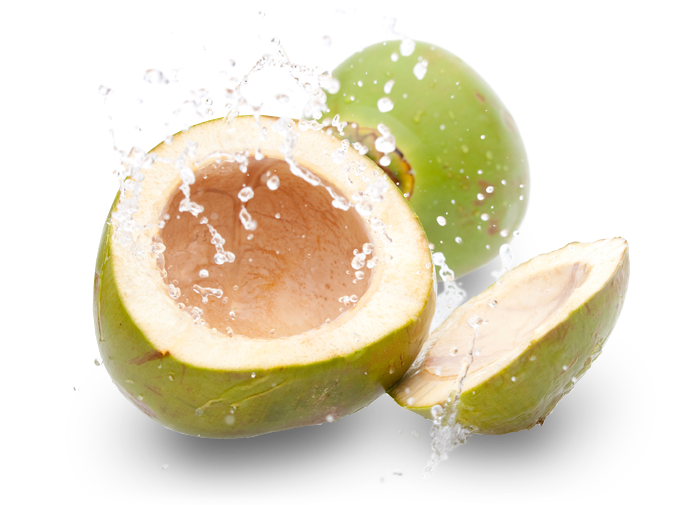 Buy Cocogo Online Just click to sip. 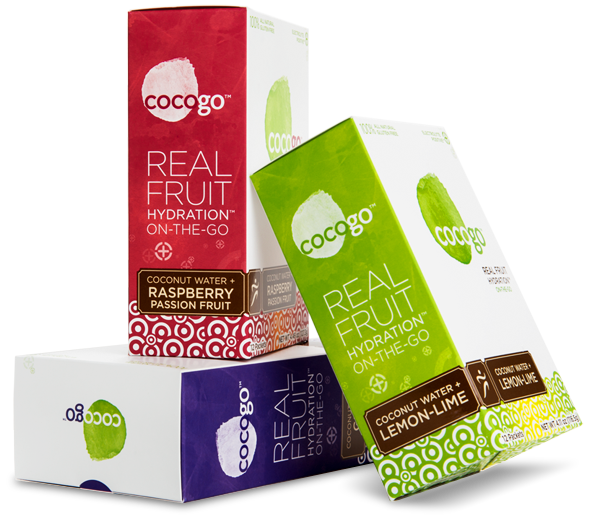 Order Cocogo online and have it delivered right to your door. It’s a simple concept: the more you like the taste, the more you’re going to drink. Say bye-bye to boring water and too-sweet sports drinks. Dare To Compare: How Does Your Sports Drink Match Up? Across the country. At all activity levels. Cocogo is a real people pleaser. Meet the Cocogo community now. 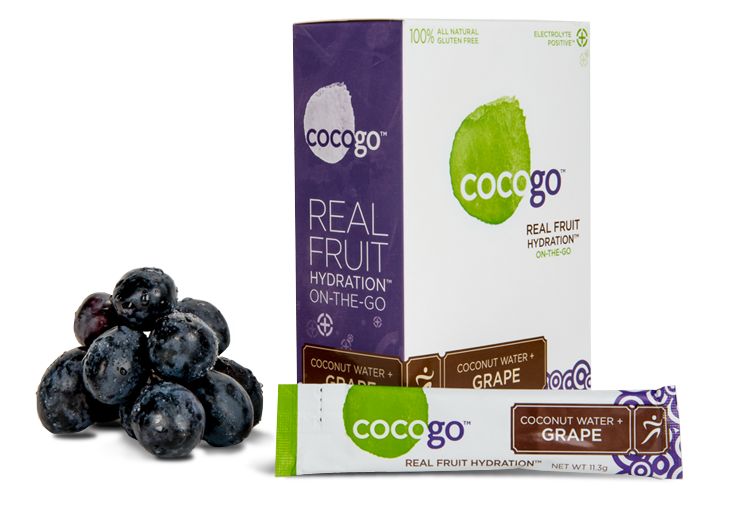 Let’s Talk Taste: Be A Cocogo Ambassador Are you a fan of hydration health? Cocogo Ambassadors share their healthy lifestyles online and in their communities—and get in on terrific Ambassador benefits. Do community, fame and free stuff appeal to you? See if you qualify! Hurry, the application window is limited. Have a question or comment about Cocogo? We’d love to hear from you. © Pure Path Nutrition, LLC 2012 - 2014 All rights reserved.